Moving in March? 15% OFF Non-Peak Dates! Looking for something for the kids to do during your move? Download our activity sheet. 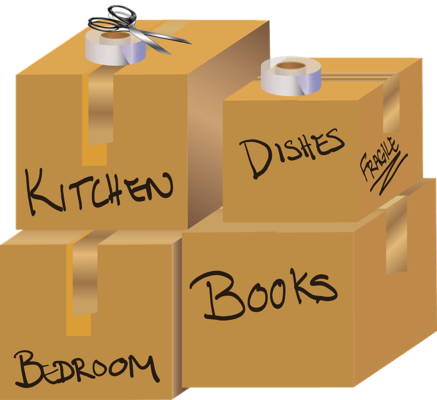 Moving dates of March 3rd through the 21st (excluding Sat/Sun) a 15% Discount will apply on all new bookings. Moving dates of March 24th thru the 26th a 10% Discount will apply on all new bookings. Cannot be combined with any other offer. Payment must be satisfied via cash, certified check or money order to apply. This offer is not applicable on "Out of State" or "Piano Only Moves". Click here to save money! Discover our coupons and special offers. Hear what some of our awesome customers have to say. Our online application receives rave reviews. Start your free quote now.